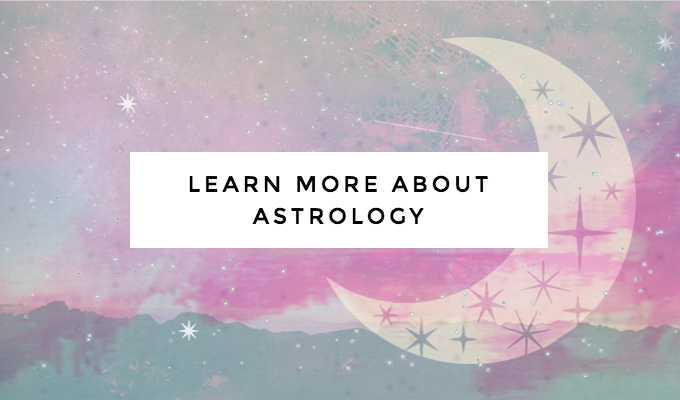 In this post, I’m going to explain my personal process for celebrating each New Moon to get back in touch with how I feel, deepen into my soul’s intentions, and clearly set my sights toward what I want to manifest or see happen in the future. Why do we set intentions on the New Moon? 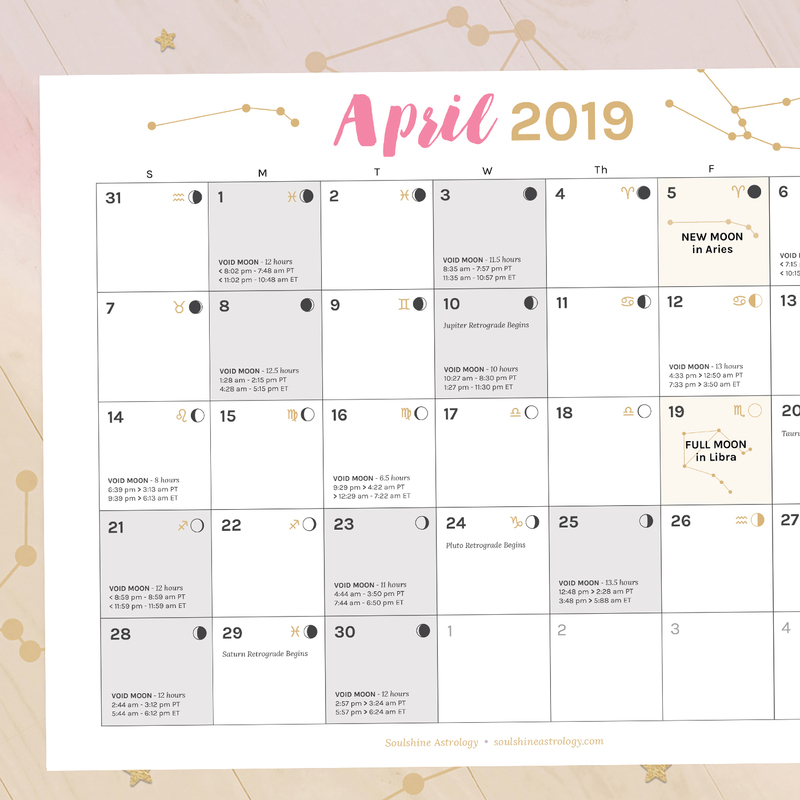 Most people who are into goal setting usually tend to sit down around the 1st of the month to check in with their finances, update their bookkeeping, and prepare their schedule for the month ahead. I definitely do this too, but during my monthly planning overviews as I call them (which I treat as if it’s a formal meeting with myself, even though I am one of the only people working in my business except for a couple of freelance helpers), these goals are mostly focused outward – as in, asking myself: what do I want to accomplish in the outer world as the CEO of my life and business? New Moons are wonderful for planning and goal setting, too, but of a different variety. When the Moon is completely dark in the sky and there is no light to shine on our surroundings, it is the ultimate time to look inside yourself – into your inner light – for answers. For example: I remember when I was touring colleges to try to decide which art school to go to several years ago, and one of the art schools had all gray walls throughout the classrooms and hallways. I thought this was a bit odd since it was an art school, and I remember asking myself, “Couldn’t they think of a better and more inspiring color than gray to force their students to look at day in and day out?” It turns out this was done on purpose because studies have shown that the gray color of the walls actually promotes your ability to bring your inner creativity out into the world. So, similarly to those gray walls, when the moonlight is missing from the sky and is just beginning to come back as it does just after the New Moon is exact, it’s the perfect time to set your intentions of what you would like to manifest because you actually get a chance to check in with how you’re truly feeling beneath the surface. What is the inner feeling that fuels your creativity? What is truly inspiring you? What lights you up? What are you ready to change so you can feel better, happier, and more in alignment with your true self? By taking the time to focus on finding the answers to these deeper, internal questions, you’re able to plan a seed of what you would like to manifest into your life on a more soulful level, and this seed will continue to grow as you begin to bring more and more of your focus out into the world as the moon grows into fullness once again. There are many different articles on rituals & routines out there on how to celebrate the New Moon by setting your intentions. There is really no “official right way” because it’s all about doing whatever you need to do to check in with your own soul, so it’s important to do what feels best and most meaningful to you, but I thought you might like to see what my personal routine looks like for inspiration. Note: It is best to set your intentions within 24-48 hours AFTER the time the New Moon is exact as you welcome in the new cycle. The time before the New Moon is all about letting go, so the first thing I do before I sit down to set my intentions for the next moon cycle is to make sure that my space is completely clean. I take out the garbage, do the dishes, clean off all of the surfaces, and spray them with some Mrs. Meyer’s (an aromatherapeutic cleaning spray that is ahh-mazing). I make my bed, put some fresh flowers in a vase, and vacuum to clear out any stagnant vibes and create a clean slate around me so I can think more clearly without any distractions. Once I have a clean space around me, I rejuvenate my surroundings even more by creating an inspiring vibe. I’ll light some candles, make a cup of tea, burn some sage, turn on some soft music, and put on a blend of essential oils. This is where my “routine” really becomes more like a ritual because I’m not just going through the motions because I decided I have to, I’m actually taking the time to mindfully make this a really special time to check in with myself. 3. Meditate & Let Go. Before I grab my journal (like this Moon Journal that I’ve created just for this purpose! ), I like to take a few moments to think about how I’m really feeling as well as how I have been feeling throughout the past few weeks. What has made me anxious? What has made me really happy? Where were there problems in my life or career? What are some of the things I have been doing – or not doing – that haven’t made me feel so good? Where have my inner fears come into play to stop me from charging ahead as my most confident self? I like to recognize ALL of these things because ideally, the intentions I go on to set will provide a way to combat these “sore spots” and bring more peace and serenity into my life moving forward. 4. Journaling & Creative Visualization. Then I finally grab my moon journal. This is where I write out all of those things that have been bothering me so I can get them out of my head AND I also start to create my dream vision for the future. If there were unlimited possibilities, where would I like to see myself in the next few weeks? This is the perfect time to dream BIG and get really clear about how things would look and feel in an ideal world. The most important part of an intention setting ritual is being clear on what your intentions are. Don’t stop visualizing the possibilities until you find one that makes you feel really happy. 5. Make a silent commitment. After I have made myself feel very high vibe & excited about the future (and not a moment sooner), I close my journal and silently declare to myself that my dreams are already on the way. I don’t necessarily rush into planning mode just yet… that will come later. The time around the First Quarter Moon is actually the best for deciding on the “how”, but for now I allow myself the time to simply percolate on the “what”. The moon is still dark, so the practical, outward steps may not be ready to present themselves quite yet. Some people might like to do a Tarot or Oracle card spread, take a lovely bath, do a chakra cleansing meditation, roll out their mat for some New Moon Yoga, or perhaps even check in with their astrologer to see which area of focus is supercharged for them 😉, but ultimately this time is meant to be for you, so feel free to fill it with whatever is going to make you feel the most fulfilled and clear about how you feel as well as the dreams you would like to attract into your life in the future. 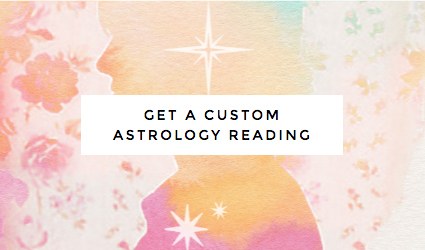 Learn how to track the moon phases to invite more magic into your life + career! My free Moon Magic Guidebook explains how to work with the Moon to manifest your greatest goals & intentions and flow in tune with the monthly cycles simply by peering up at the night sky. This is lovely! Thanks for sharing. I love creating rituals, but I don’t have one around the new moon. I look forward to adding this each month. I’ve always felt a connection to the moon, but have never really done any work around it. I am trying it out this month and this is very helpful in assisting me with developing my own ritual.